Singapore is a place known for its variety, especially for its clean and eco-friendly environment as well as its irreplaceable cuisine collection. A trip to the Lion City is filled with excitement. There is an entire list of unconventional experience which one can partake in, owing to its vast variety of attractions. If you’re one amongst the many who are planning to go on a trip to Singapore, then you must visit these attractions to make your trip worthwhile. Herein this article we have shed light to 6 of the most extravagant and excitement-inducing attractions that would make your trip to Singapore worthwhile. Now instead of going above and beyond to find attractions in Singapore, you can refer to this informative guide and travel. It might come off as a bit of stretch that one can enjoy the thrill of snowboarding in Singapore’s tropical climate, but you can! Opened recently, Urban Ski has already garnered a rich following from locals and tourists alike owing to its unique offering at Singapore’s sunny island. Urban Ski is a giant conveyor belt, which enables one to ski limitlessly and control their balance while doing so. If you want to get the feel and thrill of snowboarding, then look no further than this attraction in Singapore. Jurong Bird Park boasts more than 5,000 birds of 400 unique species. It has the largest walkthrough aviary in Asia. While strolling down the walkthrough, you will witness over 600 birds alongside a 98-feet tall waterfall. 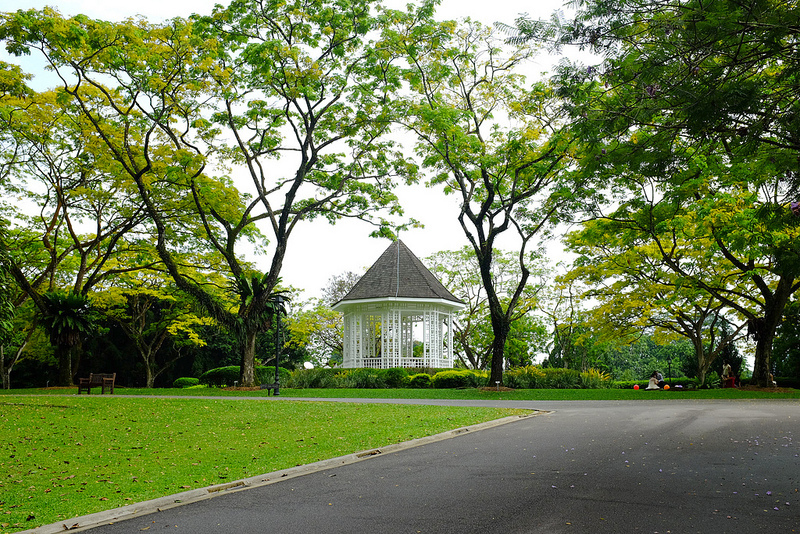 The park is an ideal location for family outing and engrosses your soul with a worthwhile experience. Who doesn’t like to get along with animals and indulge into some delicious meals? Yes, at the Singapore Zoo the line between animals and humans are all but blurred, baring the safety distance off course! One can have an up close and personal breakfast with Orungutans, snoop around the botanic wilderness and dodge past flying foxes. 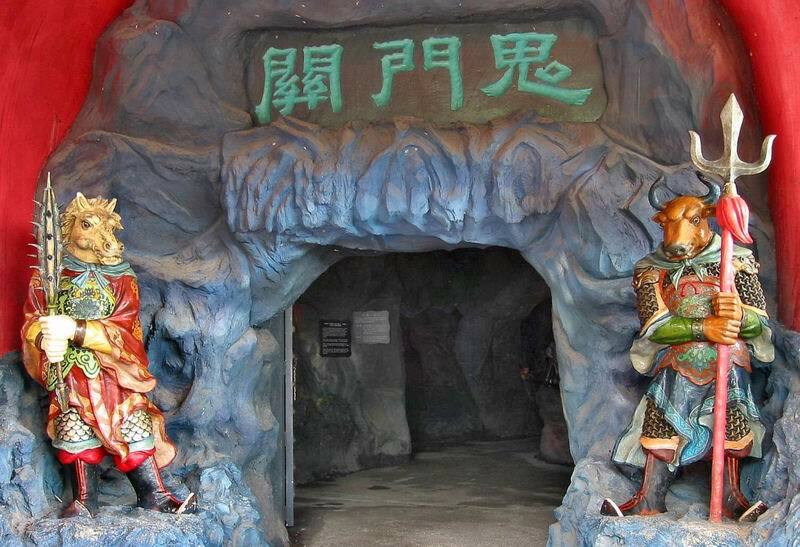 Probably one of the most mystic and ancient attractions in Singapore, Haw Par Villa is a places worth visiting owing to its history alone. The 8.5 hectare large theme park was built by the creators of Tiger Balm back in the year 1930. The villa holds over 1,000 statues and has over 150 dioramas, depicting the rich folklore of the Chinese and mythology. Make it a priority to visit the Ten Courts of Hell, wherein you can get a taste of your potential afterlife. In an annual year, there are over two million visitors to this Island, and there is more than one reason to be amongst one of them. 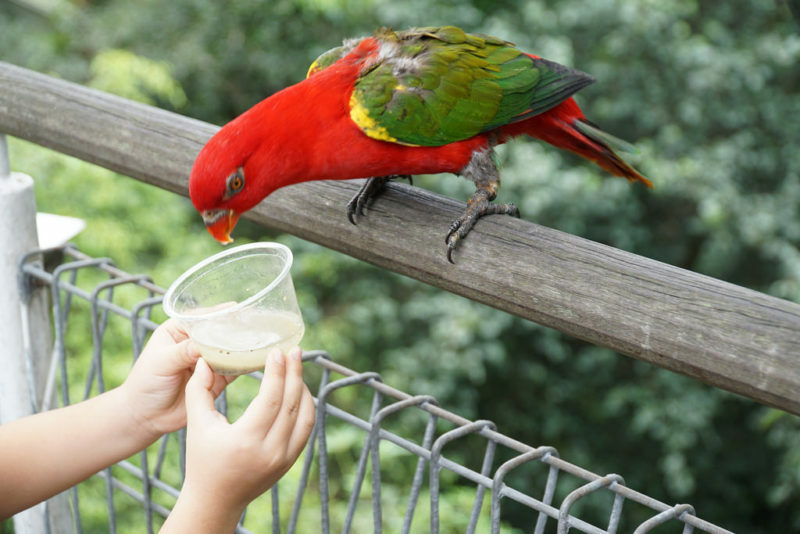 From swinging at MegaZip Adventure Park to visiting the Insect Kingdom Thrill, from riding over the Tiger Sky Tower to enjoying a sky ride; there are ample reasons to visit this place in Singapore. This 158 year old scenic garden has been a major attraction spot for tourists and locals for years. With over 1,000 species and 2,000 hybrid orchids, the place is a heaven for outdoor and nature lovers. There are even walking tours, hiking activities and workshops conducted annually. With such a vast-array of attraction spots across this beautiful island-nation, Singapore is a place worth visiting for as long as one can. Book your reservations and fly into the land where beauty oozes out of the air. For any hotel related rental services, just click here and start your travel adventure today. These are some nice places to travel in Singapore, I would definitely like to visit these places on my next trip.